When it comes to fuel efficiency, Maserati does not really come to mind as the brand is known for powerful and exotic V8 engines. This could change soon, as Fiat Chrysler"s Automobile CEO Sergio Marchionne has shown all Maserati vehicles will be electrified after 2019. Automotive News reports the push is part of a greater effort to cut more than 50% of the FCA vehicles by 2022 and comes in response to the recent emissions scandals. As Marchionne said, "What really has definitely dictated the issue is the fate of diesel, especially in Europe." 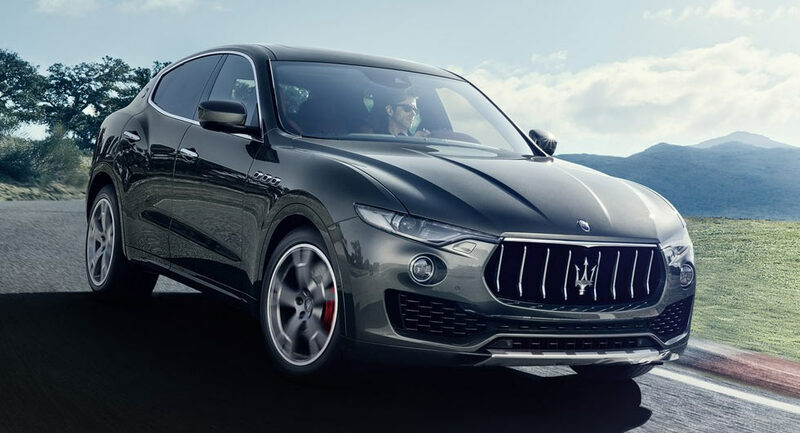 The claim of the electrification of gasoline engines is now "inevitable", Maserati will lead the way with the development The next two models. Details are expected to be released early next year, but previous reports have suggested that the company develop a new platform that underpins an assortment of future models including hybrids and electric vehicles. 0 Response to "Maserati to lead FCA's Electrification Push, all models will be hybrid tech"